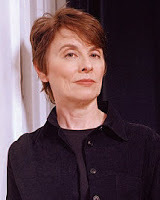 Camille Paglia Archives - Joe.My.God. 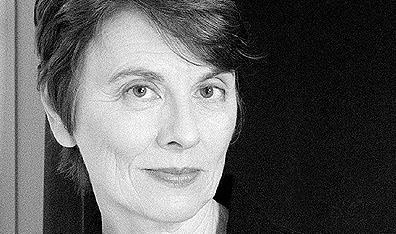 Paglia says Bono has “mutilated” his body and is bringing reassignment surgery into the mainstream. “We may be seeing the first woman president. As a Democrat, I am reeling. That was the best political speech I have ever seen delivered by an American woman politician. Palin is as tough as nails.” – Camille Paglia, responding to Sarah Palin’s first speech after she was introduced by John McCain in Dayton, Ohio.